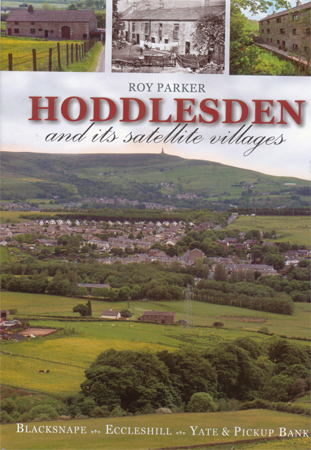 Hoddlesden and its satellite villages (Blacksnape, Eccleshill, Yate & Pickup Bank) tells the history of four intertwined rural townships that were typical of old east Lancashire, tracing their development from their beginnings as tiny settlements in one of the county’s beautiful wildernesses, right up to the modern day. 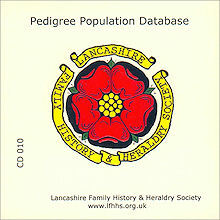 This is a story of adoption and resilience, as over the centuries the inhabitants of Hoddlesden, Blacksnape, Eccleshill, Yate & Pickup Bank have had to respond to factors which have largely been outside their control. 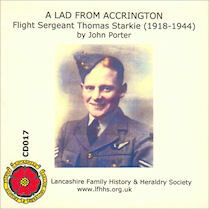 This book will appeal to anyone connected to the villages but also to local and family historians elsewhere wishing to add background into their own personal history. 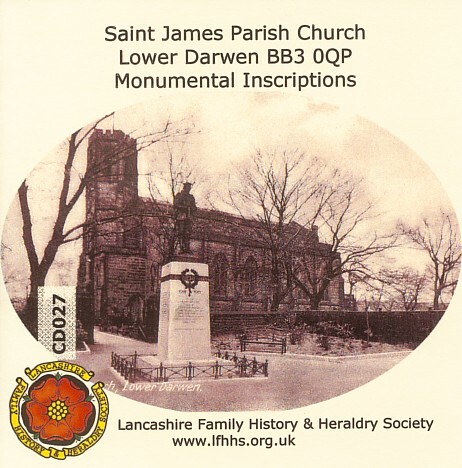 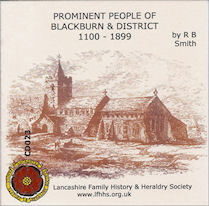 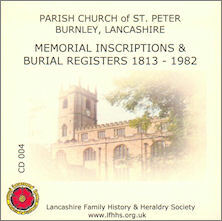 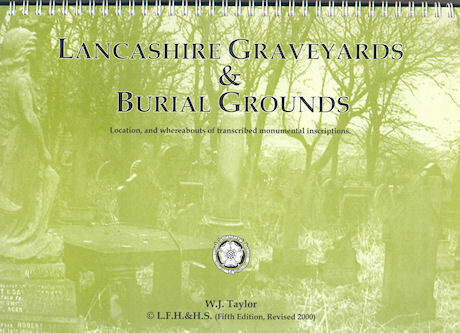 Furthermore, to all who have an interest in the broader history of Lancashire and the British Isles.